Need a new laminator? 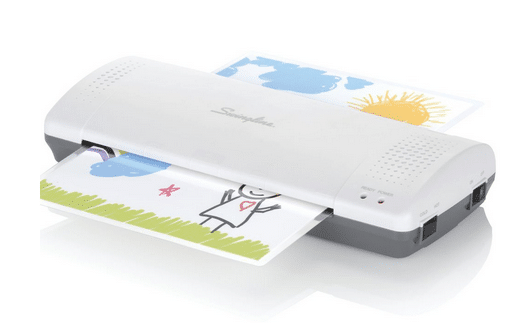 Right now at Amazon, you can snag the Swingline Thermal Laminator for only $15.99. That’s 36% off the regular retail price. Get it while you can at this price! Click here to see the full Swingline Thermal Laminator deal!